At Kevin C. Romosca, PA, we limit the number of cases we take so we are always available to meet the needs of our clients. We return all client calls and respond to email on the same day. Our clients receive direct access to their attorney 24 hours a day / 7 days a week. 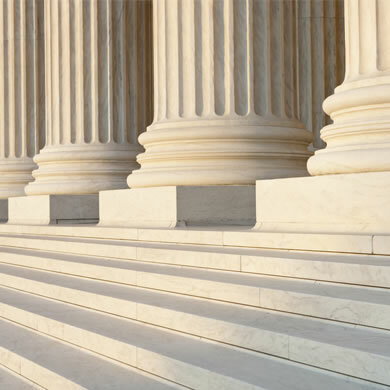 We recognize that many legal issues are urgent in nature. 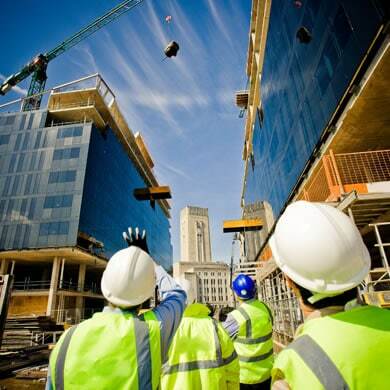 To accommodate, we schedule consultations on the same day for potential clients. Consultations are also available on Saturday and Sunday in emergency situations by clicking here. When you call Kevin C. Romosca, PA, you talk to an attorney, not paralegals or investigators. We treat every case as unique and personal to the individual client. We will work with you to identify all critical issues. We will carefully explain the law and how it relates to your case. We will determine your expectations and needs. We will take the time to understand what is important to you. We will set specific goals and implement a case strategy that ensures the highest probability of success. With over 21 years of litigation experience, we provide professional and aggressive representation to the people who need it the most. 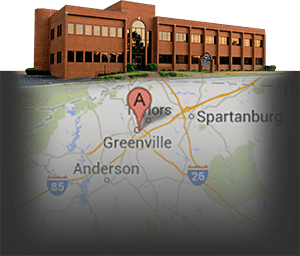 We serve clients throughout the Upstate of South Carolina, including Greenville, Anderson, Spartanburg, Oconee, Pickens and Laurens Counties. We recognize that your legal issues can be emotional and difficult to work through. It is vital that you can trust your attorney to provide clarity in your options and assist in making decisions. 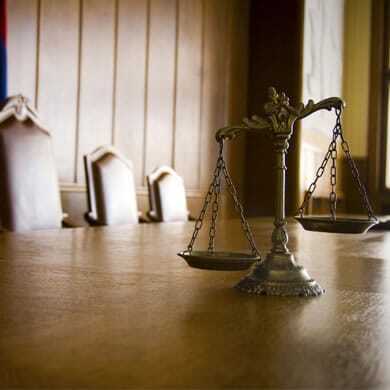 We treat all our clients and their legal issues with dignity and respect. An attorney will respond to your request within 24 hours. Weekend consultations are also available in emergency situations by clicking here. Disclaimer: This website contains general information only. The information is not, and should not, be considered legal advice for any purpose. Exchanging information through this website does not constitute the formation of an attorney/client relationship. An attorney/client relationship can only be established with Kevin C. Romosca, PA by a written agreement signed by both parties. If you need legal advice, or you wish to establish an attorney/client relationship with our firm, please contact us for further instructions. Successful results in prior cases do not indicate the likelihood of success in future cases.